Neil is originally from Kinross, Scotland but has lived in the US since 2001. 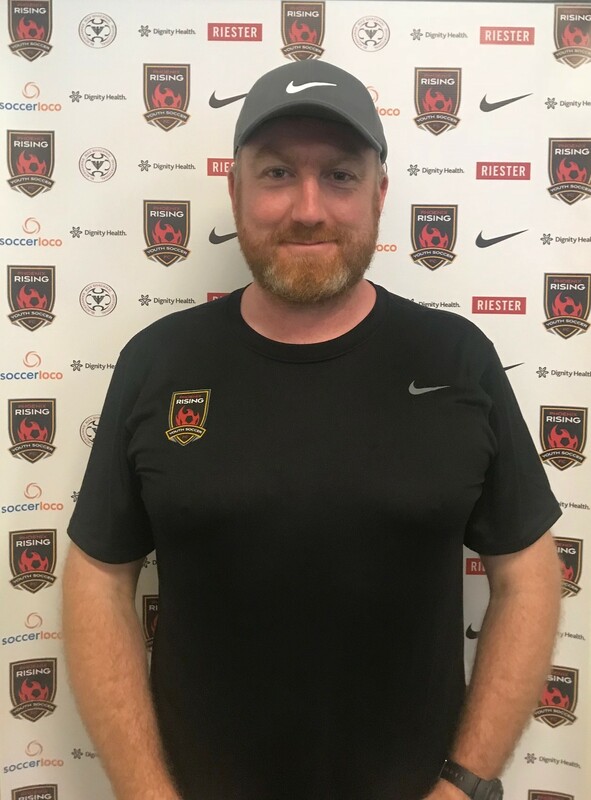 He coached in Virginia prior to arriving in Arizona and has been Recruitment & Operations Director for UK International and AYSO Soccer Camps since 2005. Neil has been with Scottsdale Soccer since 2008.